172 photos in database by this submitter. Comments: Rhoda Elizabeth Moulton (Nee: ) | NE USA | 1901-1920 | Comments: Wife of Nelson Morgan Moulton. 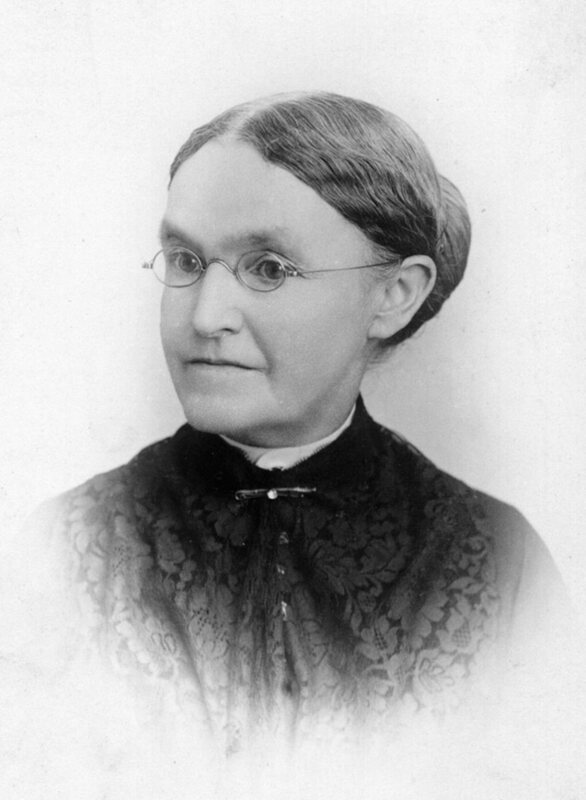 Daughter of Ebenezer Starr Jacobs and Laura Elizabeth Yerenton Jacobs.